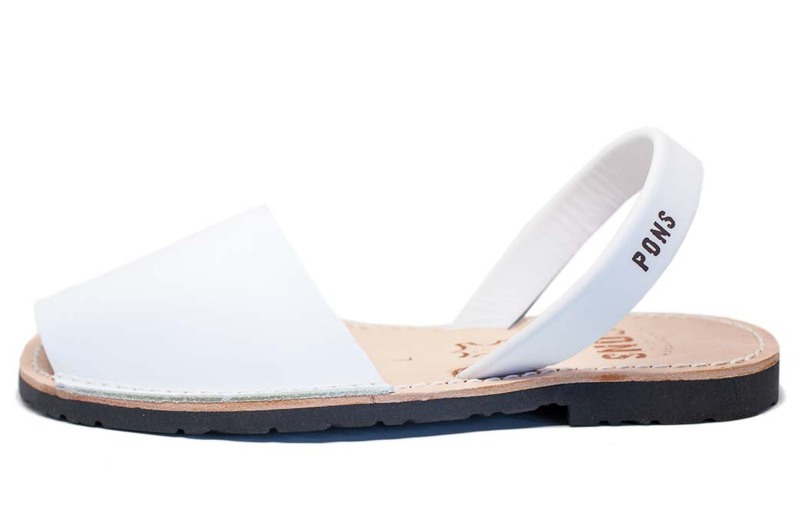 The women's Classic Pons Avarcas in White are a casual & comfy Spanish sandal that will keep you in style far beyond Labor Day. Inspired by traditional Menorquinas sandals, our Pons shoes are handmade with the finest quality leather and a comfortable leather soles. These sandals provide a great contrast to brighten up any dark outfits & freshen up any look - from skirts and shorts to jeans.